Of all the things that you should do when trout fishing, having good concentration levels is number one. If you think about it, fishing requires the angler to be making several decisions at once. The coordination of these efforts can be done flawlessly if the angler is concentrating on what is going on. While fishing, if you were to become distracted, your mind would begin to wander to other things. When this happens, your concentration on the retrieval is gone and the fish takes advantage of that lapse by fighting and freeing itself from the hook. Concentration is also required to evaluate the water where you are fishing. Simply scanning the water is not enough when it comes to catching trout. For this particular fish, you need the concentration to observe your surroundings, take everything in, and make appropriate decisions. 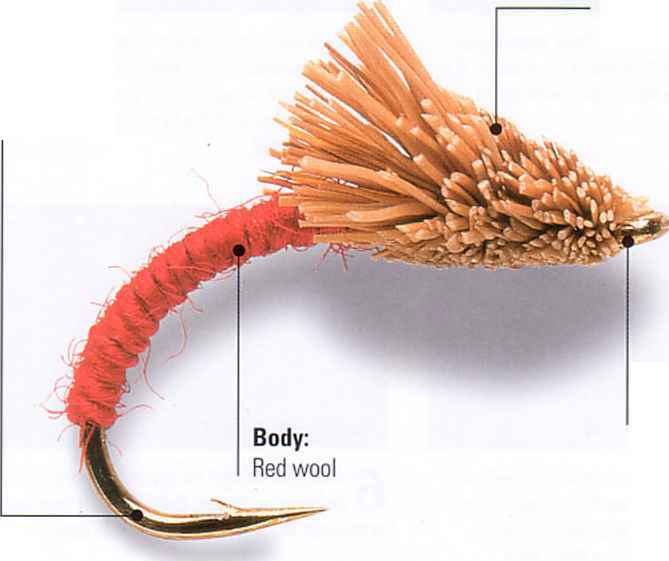 Another way in which concentration is used when trout fishing relates to the equipment you use. This is why understanding your rod, reel, line, and lures is so important. As you cast, pay attention to the way in which the line goes out. Is it smooth or do you notice some stiffness? The concentration would also be used for your retrieval. Are you able to reel the trout in easily or is the process more challenging that it should be? In essence, concentration takes you beyond the obvious so you are aware of the things important to making a successful catch.